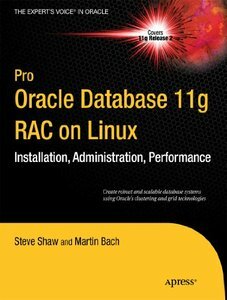 Martin Bach, Steve Shaw, "Pro Oracle Database 11g RAC on Linux"
RAC is a complex and powerful technology. It demands expertise in its deployment. You can’t just “wing it” in creating a RAC solution. 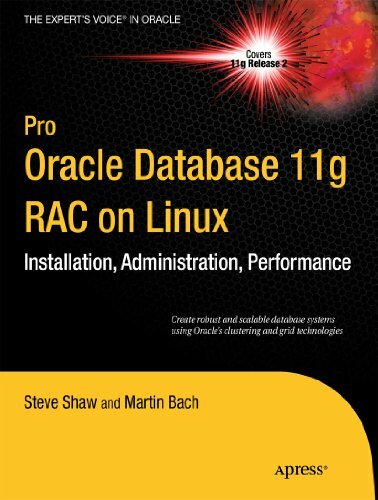 Julian and Steve have earned the right to term themselves expert―in Pro Oracle Database 11g RAC on Linux, they offer a rigorous and technically-correct treatment of RAC that helps you build a solid foundation of expertise and achieve success.